This Saturday, October 23, 2010 is the St. Petersburg Times Festival of Reading. All events will be held at the USF campus in downtown St. Pete and the festival will run from 10am-4pm. The ECWC will be in one of the booths at the Street Fair – stop by and say ‘hi’ or get more information on this year’s sure to be fantastic conference. Here is a list of the authors set to appear at the festival and festival schedule. 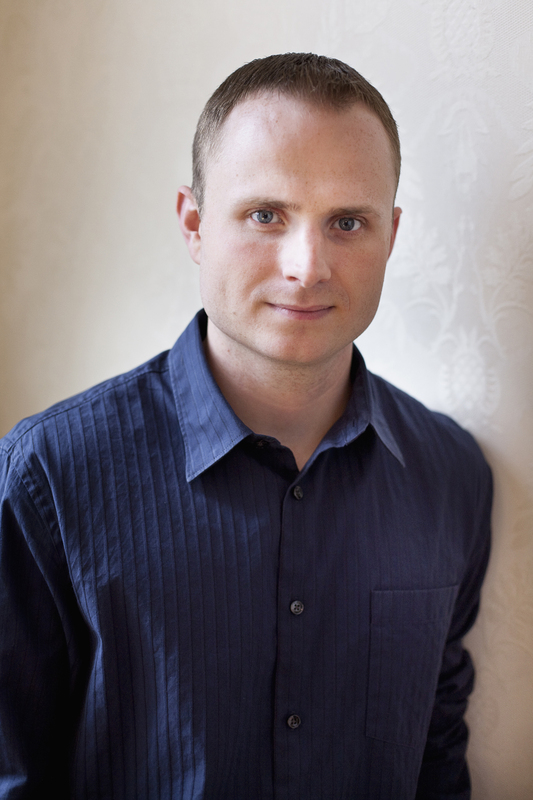 2011 Guest Faculty Michael Koryta will be reading at 12:00 pm in the USF Science and Tech Building, Room # 123. 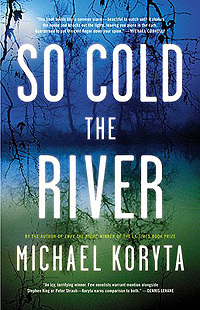 His recent book, So Cold the River, is one of Amazon’s Best Fiction of 2010 So Far. The Glass Harmonica: A Sensualist’s Tale by ECWC Alumna Dorothee Kocks will debut internationally this fall with Rosa Mira Books, a new boutique publisher of exceptional eBooks. In 2009, an excerpt of The Glass Harmonica was selected for “Best Of” the Eckerd College Writers’ Conference Workshops and was published in Volume 4 of SABAL. Purchase the book directly from rosamirabooks.com and 10 percent of the publisher’s net profits will go to the Nalanda Trust, a community reading program in India. ECWC Alumna Lily Prellezo is busy promoting her first book, SEAGULL ONE: THE AMAZING TRUE STORY OF BROTHERS TO THE RESCUE, but she squeezed in a great interview with Hallie Ephron over at Jungle Red. Check it out if you get a chance! Lily’s interview with Hallie Ephron. You are currently browsing the Writers in Paradise Alumni blog archives for October, 2010.